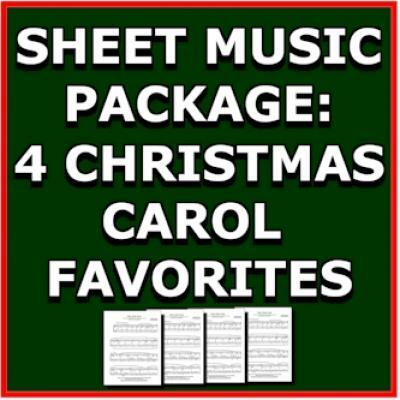 Silent Night (PDF Sheet Music) for only $11.80. FREE SHIPPING & CD SPECIALS are for USA orders. Canada orders add $4 for first CD and $2 for each additional CD. International orders add $7 for first CD and $5 for each additional CD.